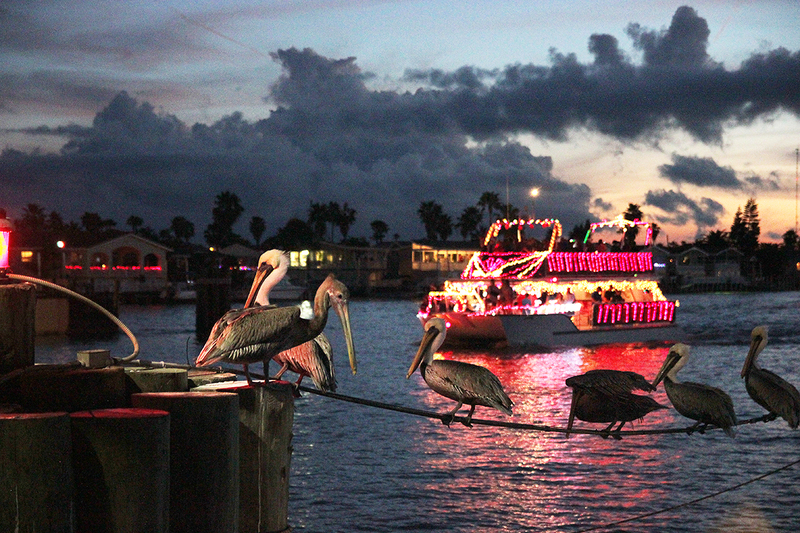 With the waters of the Laguna Madre awash in the colors of the holiday season, spectators gathered along the bay last Saturday evening to enjoy the South Padre Island and Port Isabel Annual Christmas Lighted Boat Parade. 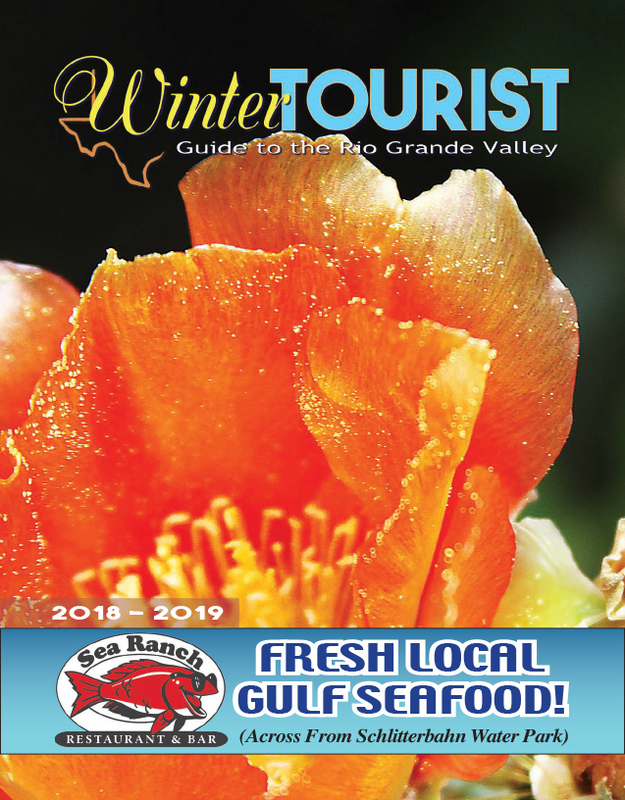 More than 20 boats of all shapes and sizes participated in this year’s event, departing from South Point Marina in Port Isabel, crossing the Laguna Madre Bay, then cruising the shore of South Padre Island. The boat parade culminated at the Painted Marlin Grille for judging, with an awards ceremony at Louie’s Backyard immediately following. Mike Valdiviez from Brownsville enjoyed his first ever boat parade, along with four generations of his family, including grandmother Timotea Montana. “The weather was real good, very nice for the kids to be here without coats,” Montana commented. Her 8-year-old great grandson Misael Martinez agreed, saying that seeing Santa was his favorite part of the festivities. Boats in the parade were judged on four specific criteria: first impression, theme, special effects and the amount of lights.